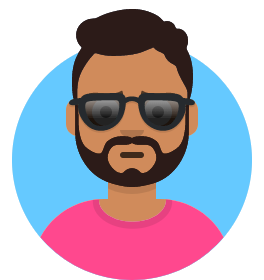 I'm Riyadh Al Nur, a Full-stack Software Engineer. I primarily work with 3 languages at the moment - JS, Go, and Python. I spend a considerable time giving back through Open Source, and gaming on my hand-built rig. Contact me at @riyadhalnur or by email.